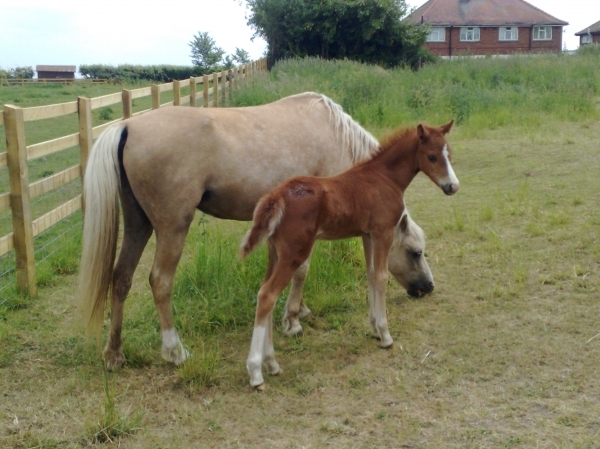 Kingsleighs stud is no longer standing any stallions, we do however have a couple of broodmares that we will continue to breed from. 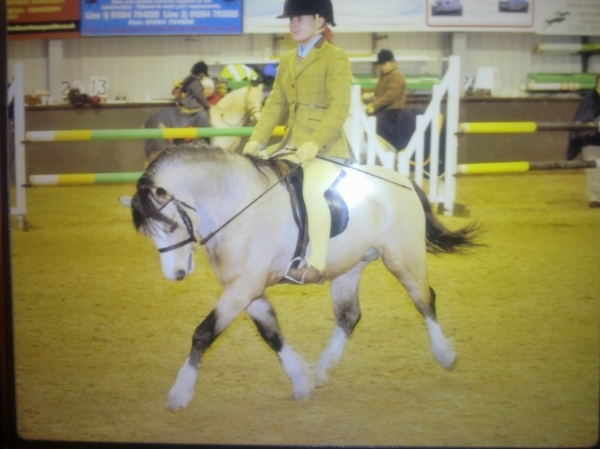 Kingsleighs Stud is very proud to be part of Worcester Riding School. 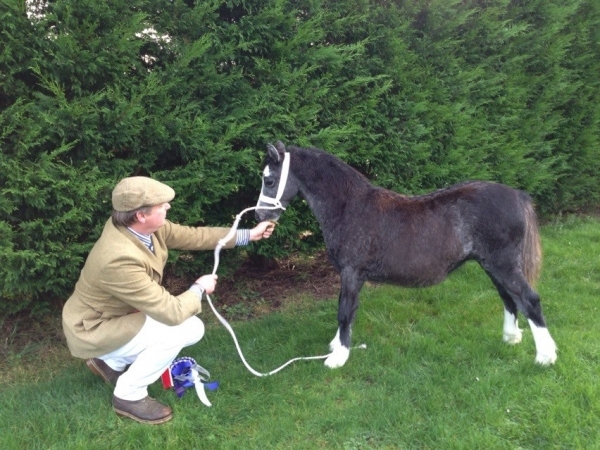 Set up over 10years ago with the purchase of the super stallion Crikkeith Finch from the Crikkeith Stud in North Wales, it has grown over the last 5 years to what it is today. 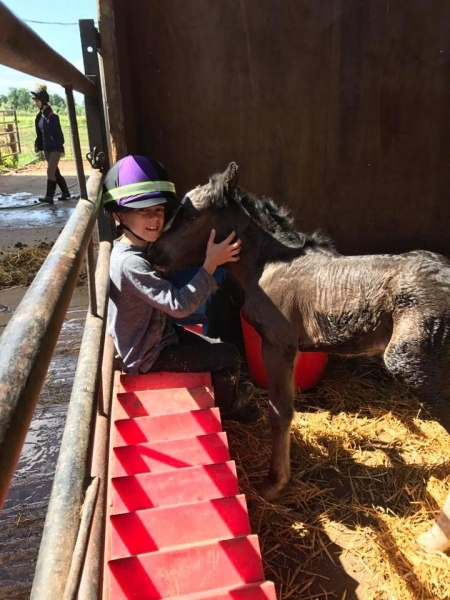 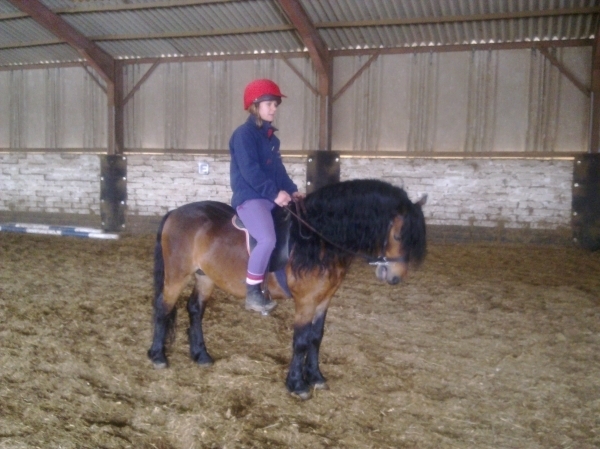 Set up with the sole purpose to breed childrens ponies to go into the riding school, with temperament of paramount importance, with confirmation and attitude to match. 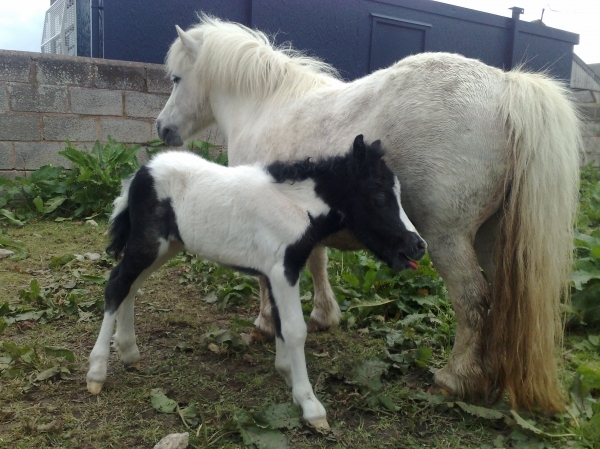 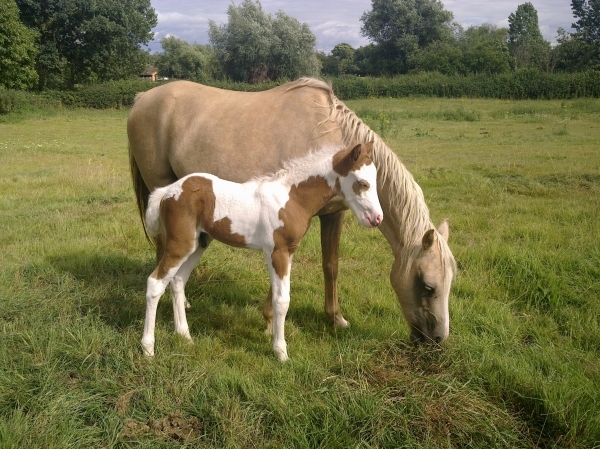 Kingsleighs stud had a surprise arrival a few weeks ago, Molly the riding school pony decided to produce a lovely little filly foal.